Do you ever noticed you will get the same previous settings preferences after remove and reinstall again a Cydia app? Cydia apps setting preferences files will stay in your jailbroken idevices after uninstalled. 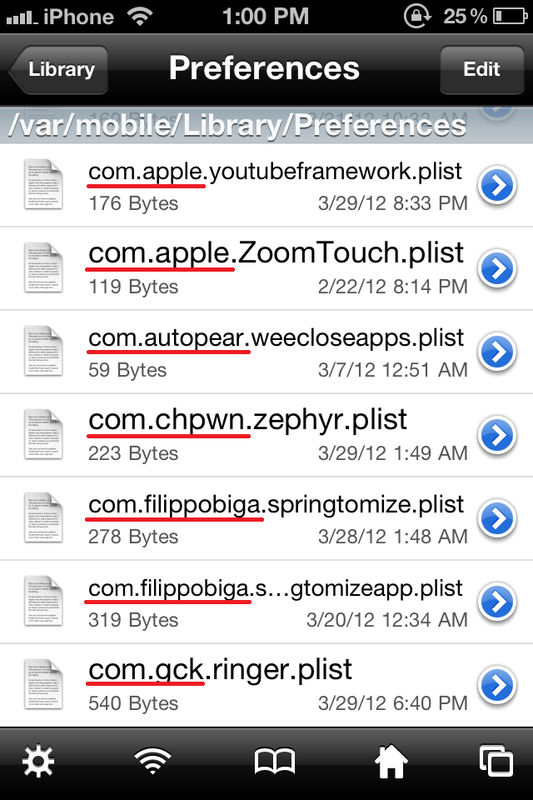 These plist files are located in var/mobile/Library/Preferences. You can use iFile to locate and delete the Cydia app settings. Please note that all id begin with com.apple are belong to Apple apps settings, do not remove them. Any other than that should be Cydia apps preferences settings. If you're not sure which plist file is belong to your removed Cydia app, you can double check the particular Cydia app's package id from Cydia.